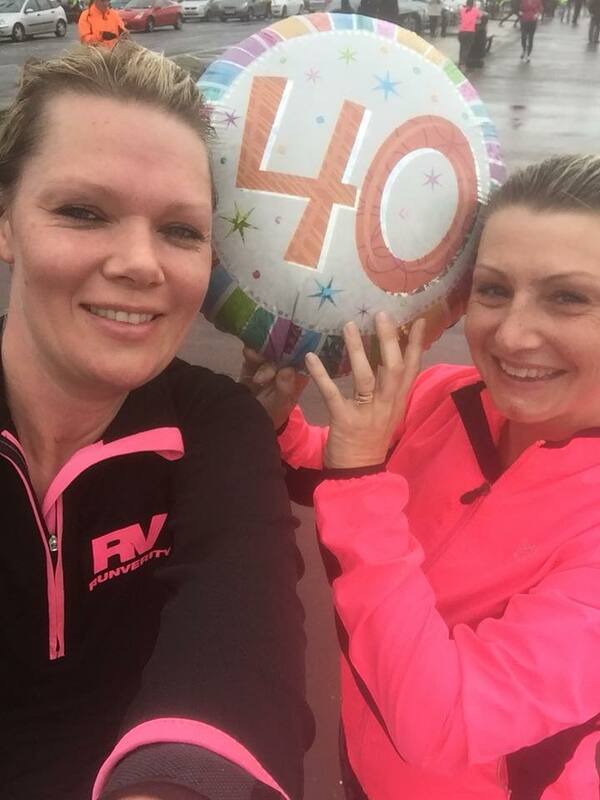 Saturday saw RV members' celebrating RV Run Leader Deliah's 40th Birthday at Lee on Solent parkrun, it was wet and windy but the weather certainly didn't dampen the birthday spirits. 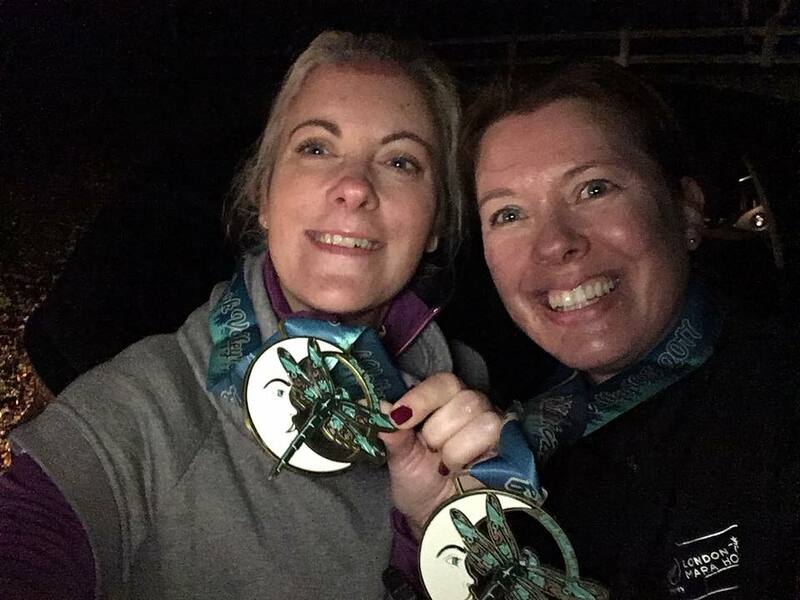 There was also the Rememberance Day 10k held at Portsdown Hill in Portsmouth on Saturday morning, a very hilly course but great fun for a good cause. 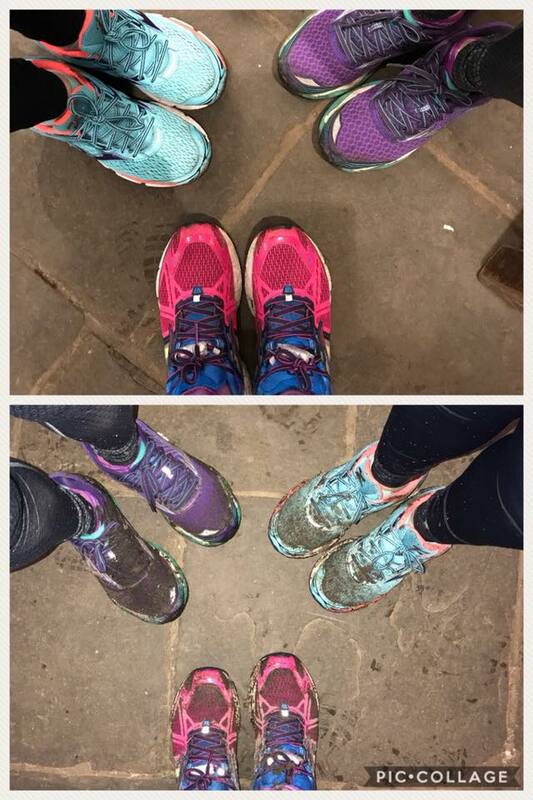 And the final race of the day was the Dark Valley run at Moors Valley, a wet, dark and muddy 10k running around the woods. 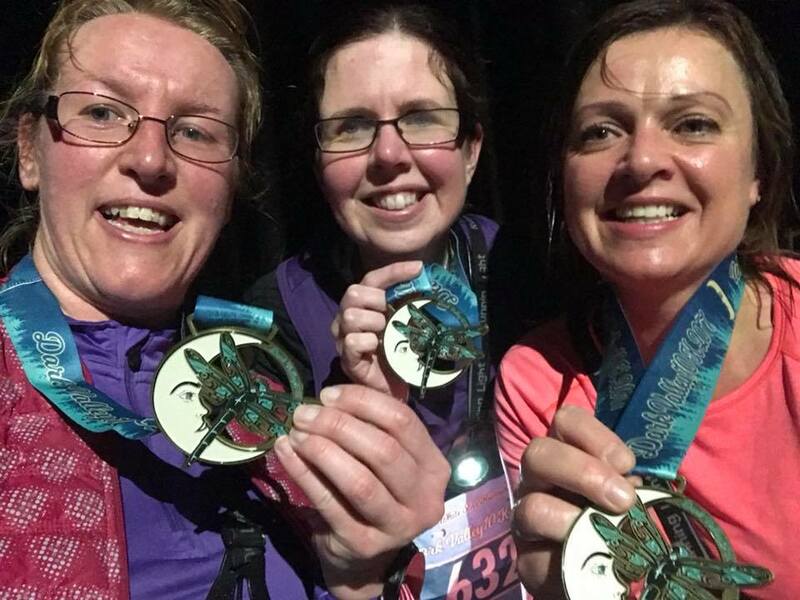 A superb medal and muddy feet!